Hire an architecture firm with a track record of excellence. 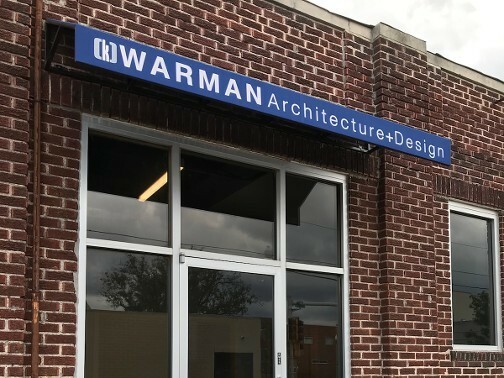 Since 1989, the team at Warman Architecture has been helping clients throughout the United States create remarkable buildings and public spaces. 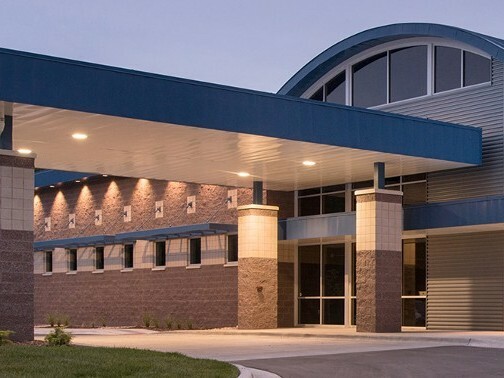 Our architectural design services in North Kansas City, Missouri, offer comprehensive architecture services, including design work, programming, presentation, construction documentation, illustration, and permitting. Throughout the process, we remain focused on helping clients navigate the opportunities and possibilities open to them. Contact us to schedule a free initial consultation for architectural plans and services with a member of our team. You deserve more than a standard structure. When you depend on Warman Architecture, you can expect beautiful and functional buildings that capture attention. After all, that’s what you want for your business. 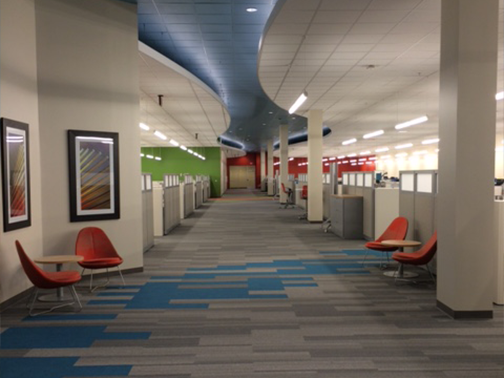 We can meet your architectural needs for both business and municipal properties. From tennis court design and playground renovation to restaurant design, we do it all. We also provide custom tenant finish designs. The team at our company has also worked on shopping centers, assisted living communities, monument designs, gas stations, and public projects. One of the hallmarks of our business is our commitment to our clients. We work closely with each client to on every stage of the process in order to ensure fantastic results. After all, you want a building design that meets your needs and adds curb appeal. You’ll find that throughout your time working with us, we listen closely to your input and pay close attention to detail. This is what makes a great finished product! Our owner and architect has more than 30 years of experience in the profession. Schedule a consultation with us to get started on your next building project. Warman Architecture is a small architecture firm based in North Kansas City, Missouri. We specialize in public and commercial projects, including parks, retail spaces, and educational facilities. Other firms may offer excellent design work, but their services end there. At Warman Architecture, we do things differently. Our architectural design specialists have the knowledge and experience to take your project from the initial design through to completion. Our clients are often savvy commercial developers with extensive knowledge of the architectural design and construction process, so we are proud of our high rate of repeat business with our architectural design services. Our clients appreciate the value and long-term benefits that our firm provides. Contact us if you have questions about our architectural design services. Based in North Kansas City, we proudly serve clients throughout the United States.